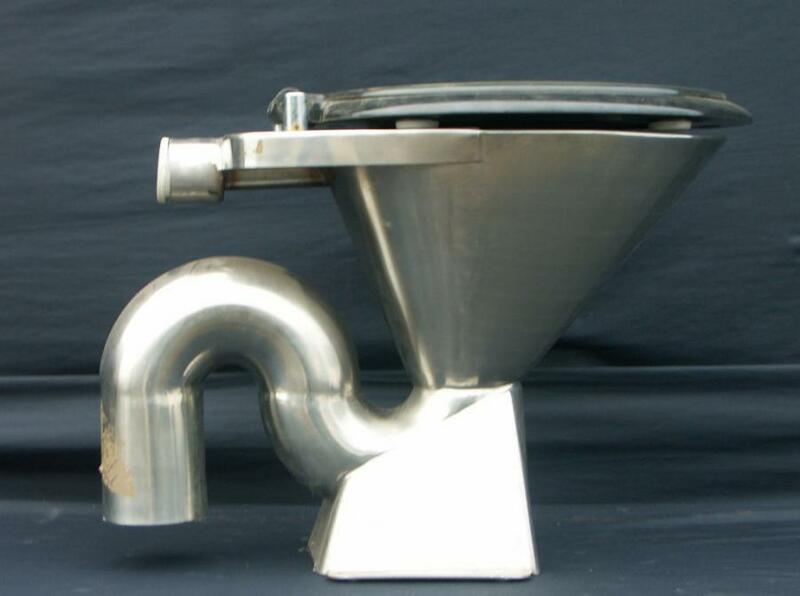 A stainless steel loo pan with seat and lid in excellent condition. 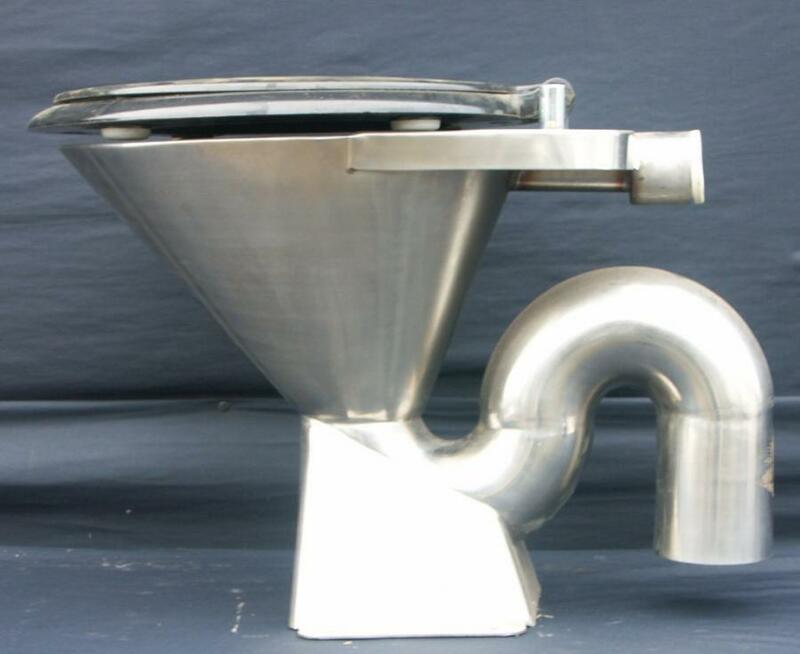 Dimensions in inches; 25 max depth x 17.5 high x 15.5 max width. 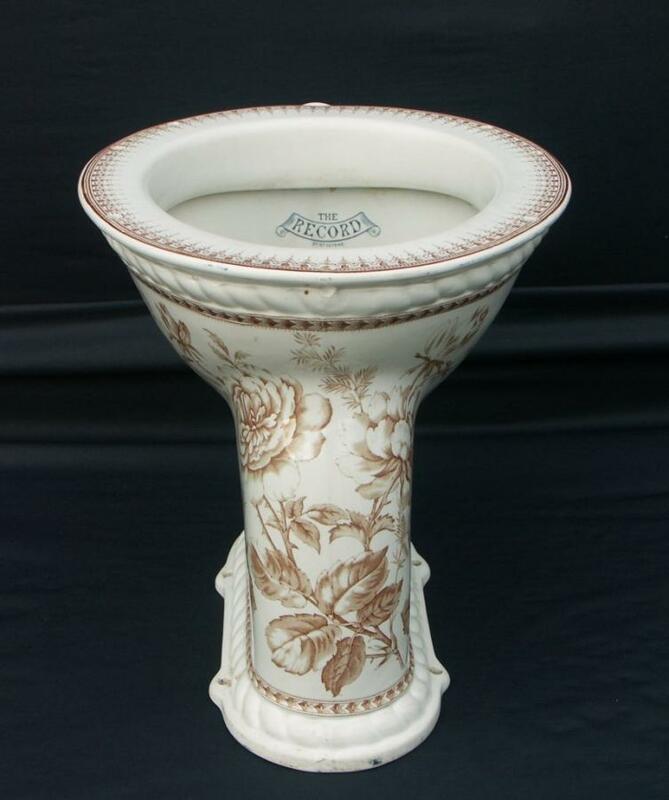 Also a Victorian florally decorated loo pan.Excellent undamaged condition.20 deep x 16 high. The victorian loo pan now sold.